Sign up for monthly SUBSCRIPTION! The big the better right? I feel you! Besides, no one want’s to end up with an empty jar of Peanut Butter when you crave it the most. Better be prepared right! 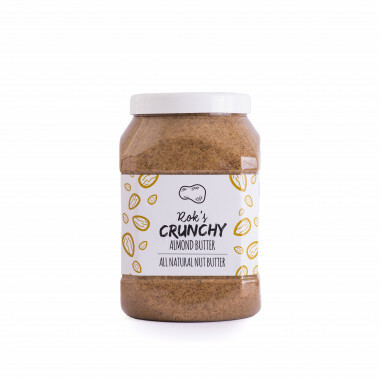 How to maintain nut butter quality? An opened jar of nut butter will usually keep well for about 6 months when stored in a dark cupboard at normal room temperature. That said, let’s be honest, no way you jar will stay full that long. Because it’s good. Do you really need any other reason? If so, read on. 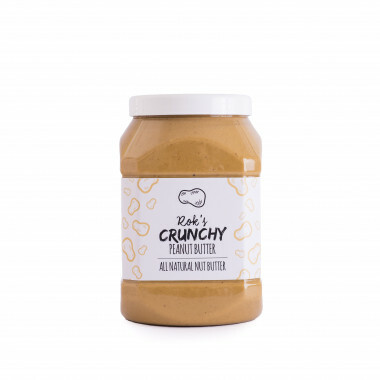 Besides boasting a healthy dose of protein, nut butter is extremely rich in monounsaturated fats, the healthy variety that can prevent heart disease, diabetes, and other chronic health conditions. It contains many vitamins such as vitamin E, magnesium, potassium, iron, copper and vitamin B6, so no need to fill guilty as you’re enjoying your spoon of delight. You can enter your e-mail address to subscribe to the e-Newsletter, in which ROK'S NUT BUTTER d.o.o. will inform you of the novelties in on-line stores and other stores, of marketing activities and other promotions. By subscribing to the e-news, you will also be entered into the database of people entitled to benefits Lisca offers its users (loyalty discounts, monthly prize draw, etc.). 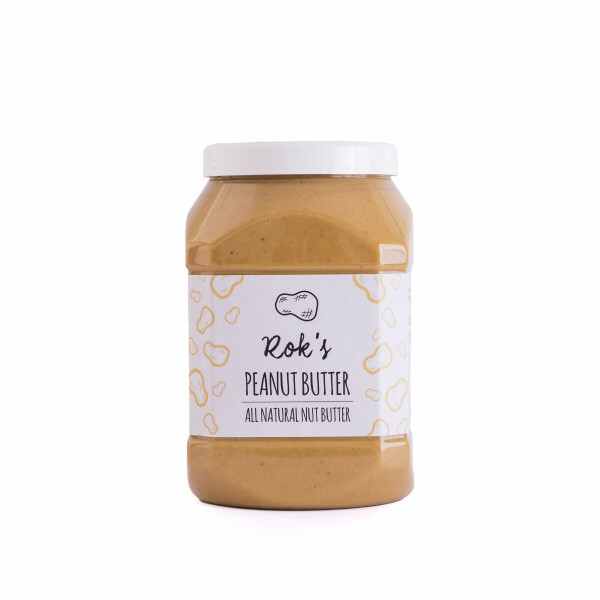 For the purpose of e-Newsletter subscription, ROK'S NUT BUTTER d.o.o. collects the following data: e-mail, IP address and, if you subscribe as a registered member, name, surname, address, phone number and date of birth. After sending the form with your e-mail address, a confirmation mail will be sent to your e-mail address. By confirming the subscription via the confirmation mail, you will be subscribed to Lisca's e-Newsletter until cancellation (the so-called opt-in confirmation). You can request at any time, in written format or by clicking the Unsubscribe button in the e-Newsletter, that the personal data managers temporarily or permanently stop using your personal data for the purpose of direct marketing. The manager, ROK'S NUT BUTTER d.o.o. commits to diligent protection of data in accordance with the personal data protection legislation. The sender of the e-Newsletter and personal data manager is: Lisca, d.d., Goričica pri Ihanu 19B, 1230 Domžale.